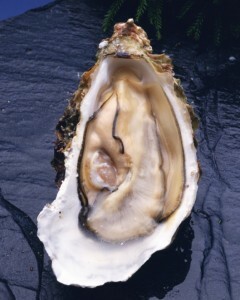 Come down to Costas Inn and get yourself and order of oysters! 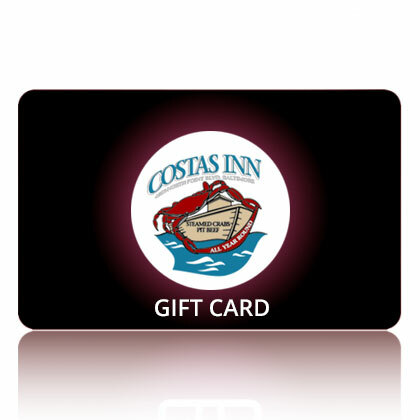 If you have never been to Costas Inn, you may be unaware that we have a variety of raw bar and steamer options available! 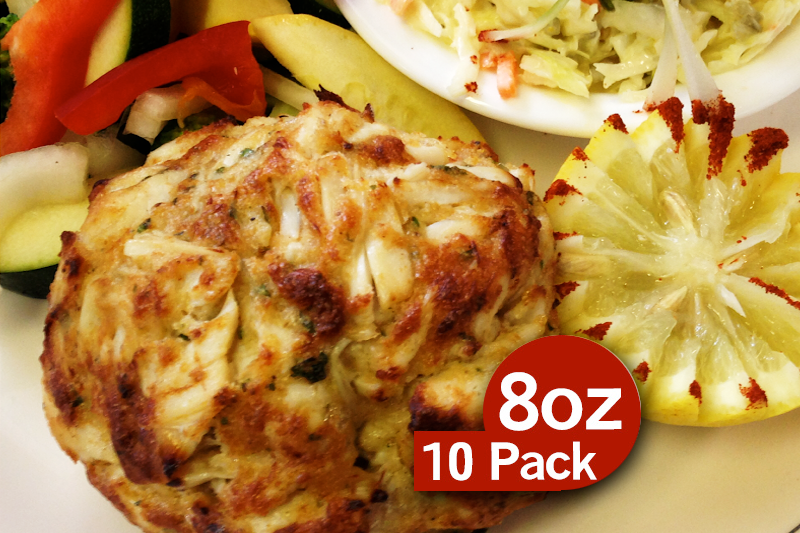 They are great as appetizers or paired with your seafood entree. Continue reading to discover the different raw bar options and steamers available at Costas Inn! Come down to Charm City and give some of them a try! You can’t go wrong ordering a bowl of mussels! They are a tasty option and are great for sharing with the whole family! We serve ours with garlic butter and warm parmesan breadsticks! 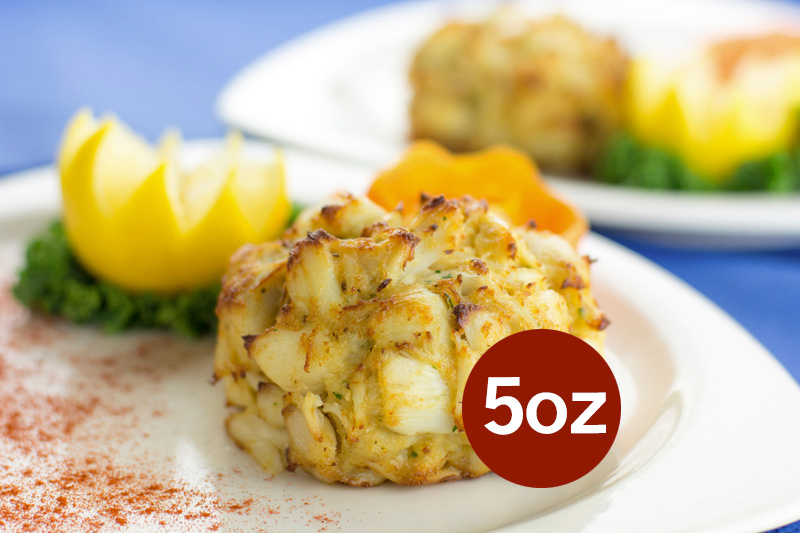 These tasty morsels are sauteed in garlic butter and topped with straw fried onions! A classic option that is a favorite of many! Our Oysters Rockefeller is topped with amaretto creamed spinach and melted provolone cheese. We offer orders of three or five. 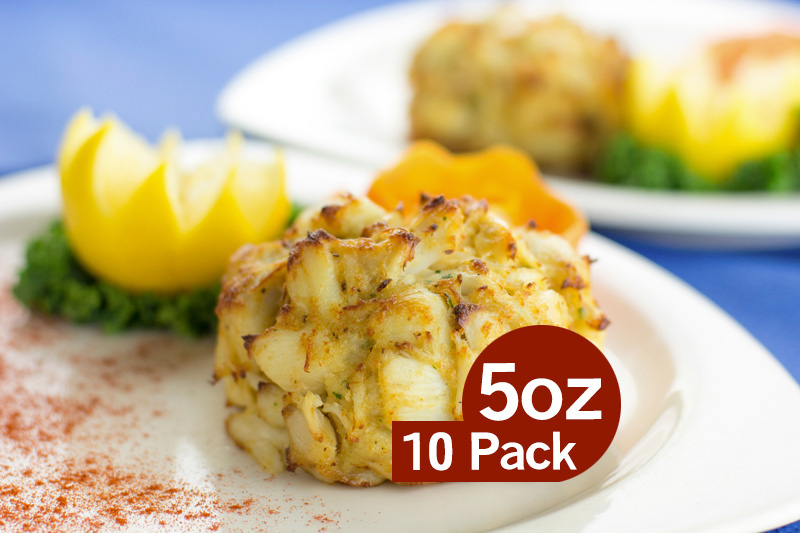 These claims are served in half dozen orders and are available both raw or steamed. Another popular option! An order of our clams casino consists of a half dozen tender clams that are broiled with bacon and melted provolone cheese. A perfect side to a crab feast! (16/20 ct.). They are fun to peel and are loved by people of all ages! People swear by the blue point oysters! We are happy to say that we have them! An order is a half dozen. They are served either raw or steamed. This entry was posted on Friday, March 22nd, 2019	at 4:52 pm	and is filed under Menu Items	. You can follow any responses to this entry through the RSS 2.0	feed. Both comments and pings are currently closed.